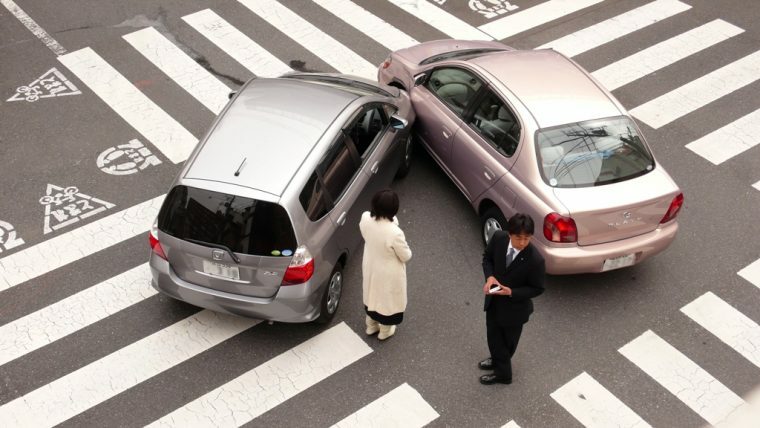 Unsurprisingly, automakers continually state that their front crash prevention systems keep drivers safe on the road. Still, evidence from independent organizations has begun piling up in support of these statements. Most recently, a study conducted by the Insurance Institute for Highway Safety concluded that the front crash prevention systems installed in various General Motors vehicles helped to reduce the number of front-to-rear collisions. The IIHS study found that GM vehicles equipped with autobrake and forward collision warning experienced 43 percent fewer front-to-rear car crashes, according to police reports. Said vehicles also experienced 64 percent fewer front-to-rear collisions that involved an injury. Even forward collision warning alone reduced front-to-rear crashes by 17 percent. Vehicles equipped with this tech reduced such crashes involving accidents by 30 percent. These findings match with the results of other studies that the IIHS has conducted. 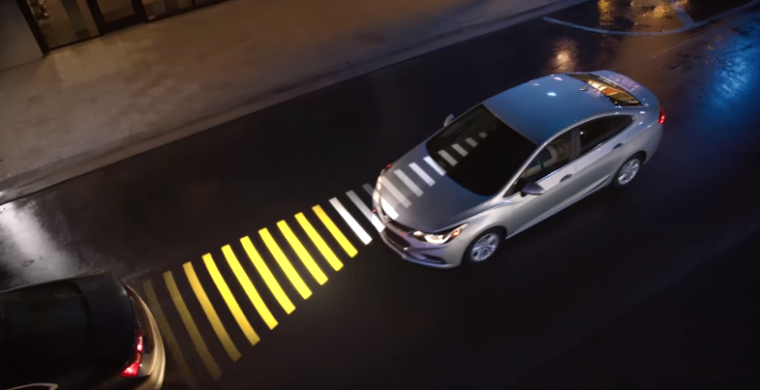 In a survey of Acura, Fiat Chrysler, Honda, Subaru, Mercedes-Benz, and Volvo vehicles equipped with forward collision warning and autobrake, the vehicle involved experienced 50 percent fewer front-to-rear crashes. “The evidence has been mounting that front crash prevention works, and it works even better when it doesn’t solely rely on a response from the driver,” states Jessica Cicchino, IIHS vice president for research and the author of both studies. To obtain the data required for this study, IIHS reached out to GM for the VIN numbers of various GM models built between 2013 and 2015. They then obtained information from police reports involving crashes that listed those VIN numbers. 20 separate automakers have agreed to include automatic emergency braking as a standard feature in all passenger vehicles by September 2022. Hopefully, these safety systems will reduce the number of on-road crashes moving forward.